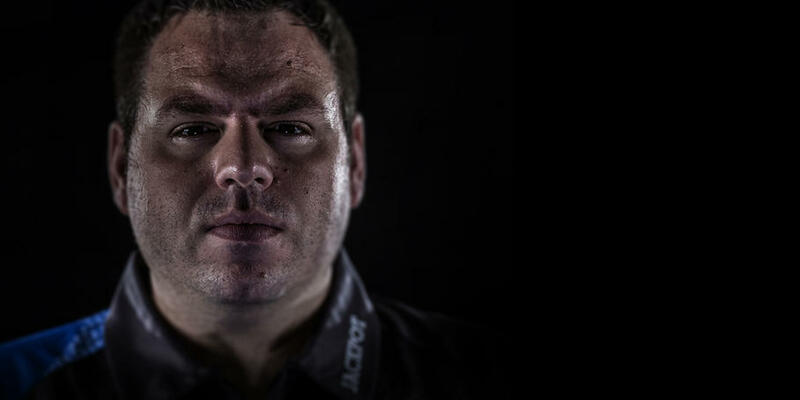 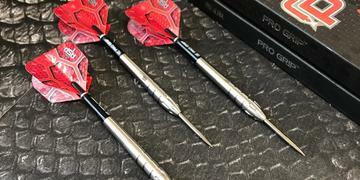 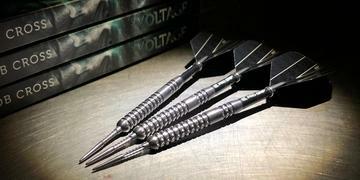 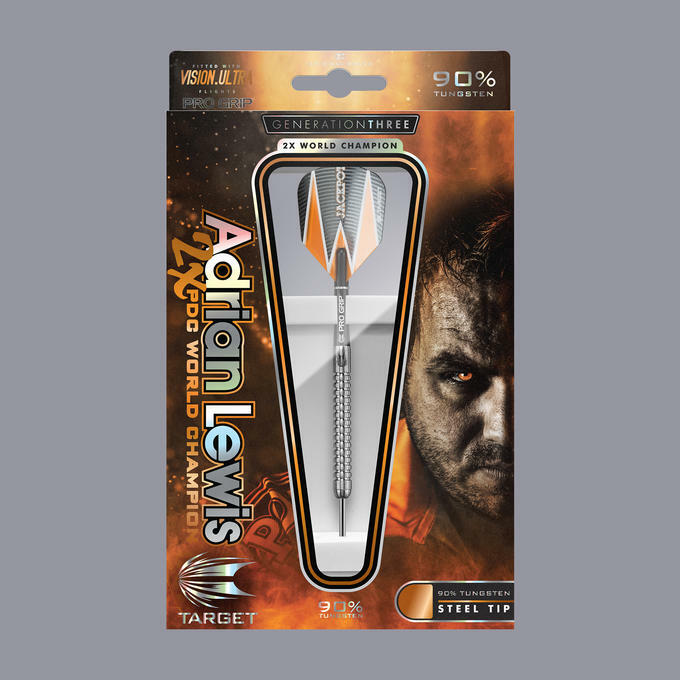 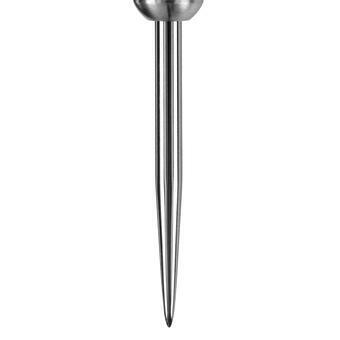 The Adrian Lewis Gen 3 is the latest dart used by Adrian Lewis in pursuit of his 3rd world title. 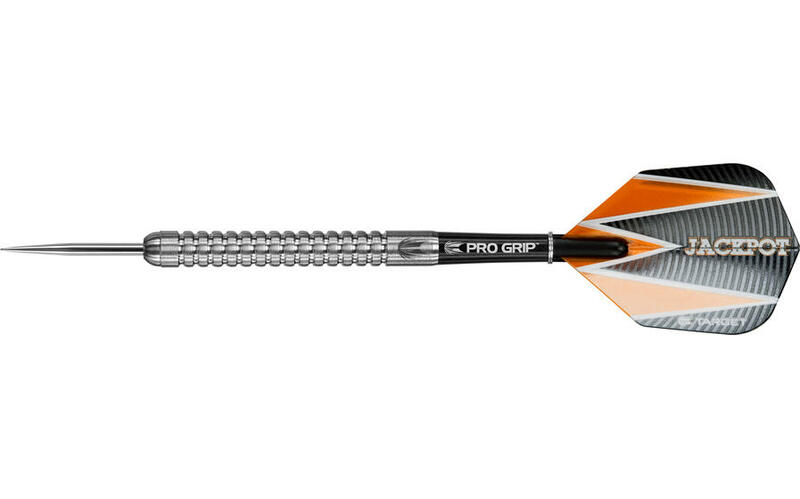 Generation 3 embodies the integrity and excellence reflected in the partnership of a formidable champion and the manufacturer of the world's finest darts. 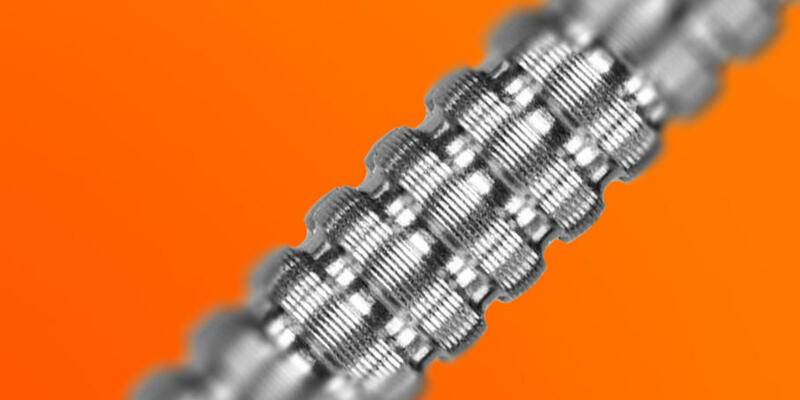 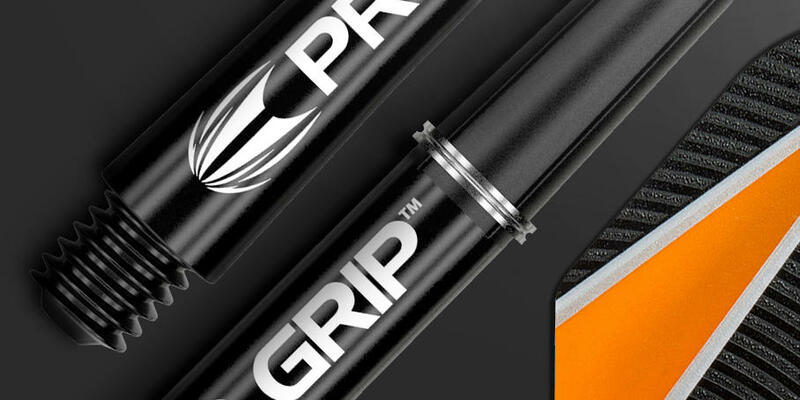 This 90% Tungsten barrel features contemporary styled grooves coupled with Target's nano grip technology for enhanced grip and finger to barrel synergy. 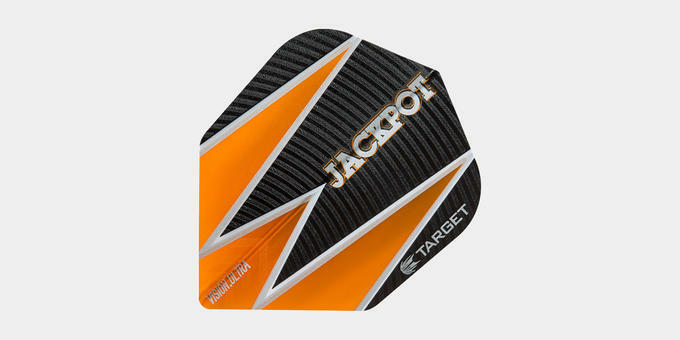 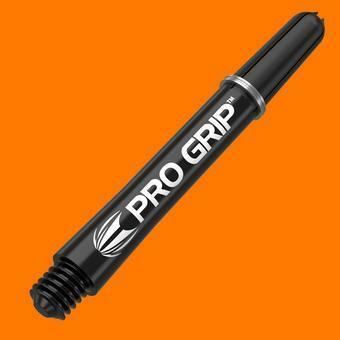 Each dart comes complete with Target Pro Grip Shafts and Target Vision Flights.